Welcome to our complete guide to the dreaded dog skin yeast infection. Here you will learn about how to identify these skin problems, how t o treat them, and when to seek help From Your vet. We all want our pups to live long, healthy, happy lives. And we work hard every day to make that a reality. But whatever we try, health issues are inevitable for our canine friends. Skin issues are particularly common and can cause a lot of discomfort for dogs. 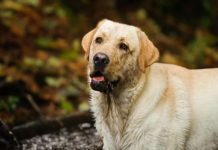 It can often be difficult to tell whether your pup just has somewhat itchy skin or if something more serious might be going on. One relatively common issue is dog skin yeast infections. 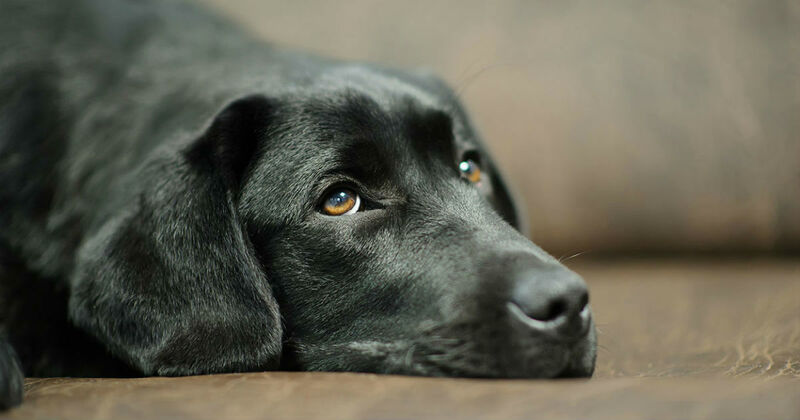 Yeast infections in dogs are more common than you might think and can cause significant discomfort if left untreated. This post will elaborate on some early warning signs to watch for and explain how to get rid of dog yeast infection on skin. 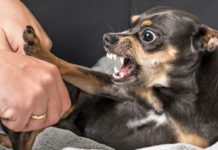 Scratching and licking—Dogs often scratch their skin, but if it becomes incessant or you notice your pup is focusing on a specific area, this could be a sign of a yeast infection. You should also look for routine licking of specific areas. Odor—Yeast infections frequently cause an odor. 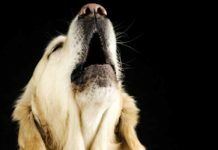 Some people say that there is a specific dog skin odor yeast infection to look out for, but it can be difficult to identify the specific cause as all types of infections can cause an odor. Bottom line, if you notice your pup smells worse than usual and is showing other signs of a potential yeast infection, it may be time for a vet visit. Greasy or scaly skin—Dogs with yeast infections will often display signs of greasy/oily skin, and/or scaly skin. Some dogs will develop crusting or flakiness of the skin around infected areas, which can look somewhat like dandruff. Skin changes—Keep a close eye out for changes in your dog’s skin, both in terms of color and texture. Yeast infections will often result in a pink or red discoloration of the skin, while a chronic infection can cause further discoloration if left untreated. Swelling and warmth—Both swelling and warm skin are telling signs of infection. If it reaches this stage, it’s time to seek veterinary care immediately. Head shaking—Yeast infections are quite common in dog’s ears. 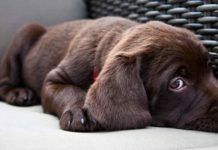 If an infection occurs, you may notice your dog shaking his head more than usual in an attempt to relieve his discomfort. Some light scratching of skin is normal for many dog breeds. However, if scratching increases or other signs of a potential infection are displayed, it’s wise to seek veterinary care immediately. We recommend keeping a close eye on your pup. If you notice any warning signs, try to identify the specific areas where your dog is scratching or licking. Take a close look, keeping an eye out for redness, swelling, flea bites, etc. There will always be some difficulty in diagnosing a yeast infection at home, simply because similar symptoms can be caused by a variety of infections, allergies, or fleas. Yeast infections are often misdiagnosed as simple allergies by pet owners, so be careful not to jump to conclusions. Treating yeast on dogs’ skin will usually require the trained eye of a veterinarian. A vet will be able to accurately diagnose the problem, prescribe medication if necessary, and work to eliminate the cause of the infection. Yeast is naturally present on dogs’ skin, as well as inside their bodies. At normal levels, it does not cause issues. But when there is an overabundance of yeast on the skin, a yeast infection can occur. There are many causes of canine yeast infections. It could be caused by an overactive or underactive immune system, allergies, improper diets, bacterial infections and more. There is some evidence to suggest that sugars, starches and carbohydrates may increase yeast production. Thus, some pet owners have found success by moving their dogs to low-carb, low-starch diets. This is link between carbs and yeast production is somewhat controversial, however, and not definitely proven. Since there are a wide variety of causes, we recommend seeking veterinary care. 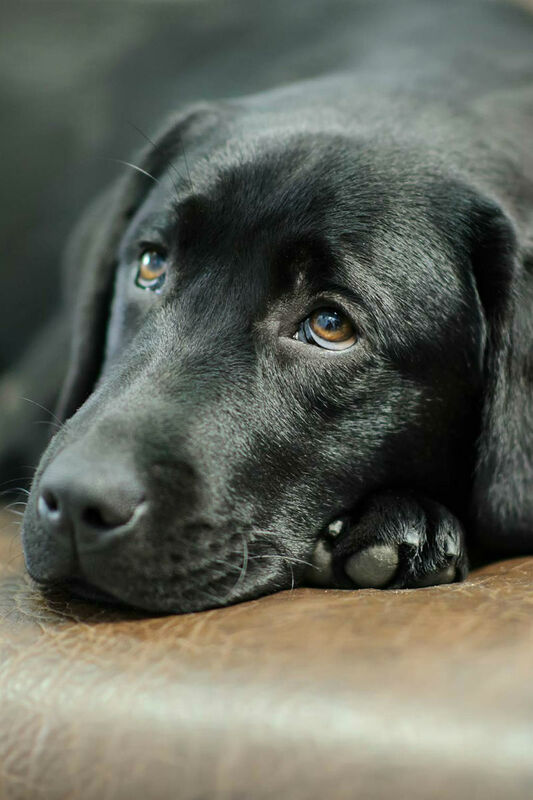 It can be difficult to identify the root cause without the help of an experienced vet. There are a variety of potential treatment options for canine yeast infections. Your vet may recommend a topical treatment, such as a cream, spray or specialized shampoo. These sprays often have antifungal and/or antibacterial properties that help to neutralize yeast infections. In some cases, medications will be recommended. These include antifungal prescription meds, and even steroids in some cases. For first-time yeast infections, your vet is likely to recommend a mild treatment option, while working to identify the root cause of the infection. Seeking veterinary help is highly advised. Your vet will be able to explain how to treat yeast skin infections in dogs, while also helping you make changes to help reduce the risk of future infections. In general, we recommend seeking veterinary care for yeast infections. 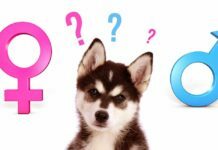 With that said, if your dog experiences chronic yeast infections and you’ve already seen a vet about it, you may be able to address the issue at home. When you do go to the vet, we recommend asking for advice regarding what to do if future yeast infections occur. They may recommend certain preventative steps you can take, or offer a prescription or over-the-counter medicine to keep on hand. Since diagnosing yeast infections can be tricky to the untrained eye, it’s good to err on the side of caution and seek veterinary help if you are unsure. The first step in preventing future yeast infections is to identify the root cause of the infection. By knowing the initial cause, you can help prevent future skin health issues. You should also routinely check the health of your dog’s skin, and keep an eye out for any warning signs of infection. If you believe allergies may be to blame, working to identify and remove those allergens from your dog’s environment should be a priority. 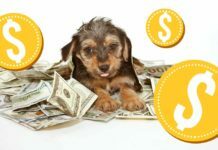 This may mean more frequent cleaning of your dog’s bedding, more or less frequent grooming and bathing, switching to more natural dog shampoos, etc. Yeast infections of the ear are quite common in dogs as well. For these infections, some preventative steps may be beneficial. For instance, gently drying the outside of your dog’s ears after swimming or bathing can help reduce moisture and lower the risk of infection. Trimming hair around the opening of the ears can also help, by increasing airflow to the area. If you’re wondering how to cure yeast infection on dogs’ skin that seems to be a chronic occurrence, dietary changes may be beneficial. Some people believe that excessive carbohydrates in a dog’s diet may increase yeast production, potentially leading to a higher risk of yeast infections. This theory is somewhat controversial. There is limited evidence to support the concept, but many experts say there is no connection between yeast infections and carbohydrate intake. Of course, your dog could be experiencing an allergy to something contained in their food, which could cause yeast infections regardless of carbohydrate content. It’s tough to say which side is correct in this ongoing debate. Some pet owners have found success by switching up their dogs’ diet, so it may be worth a shot if your dog is experiencing chronic yeast infections. Last but not least, check in with your vet frequently. 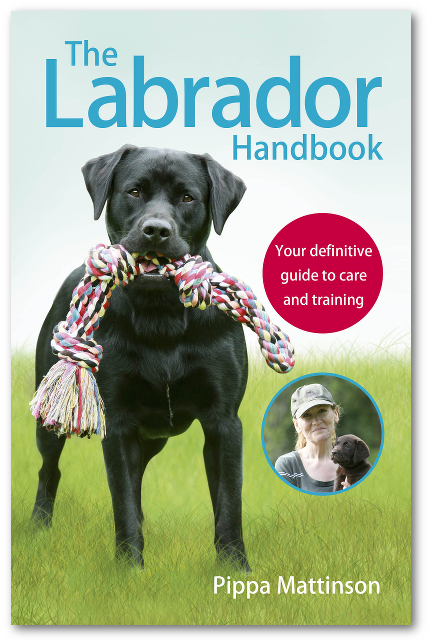 Keep them advised of any changes in your dog’s behavior, odor, diet, etc. Working with a vet routinely is the best way to keep your dog happy and healthy. It really is one of the most important things you can do as a pet owner. Next articleBest Hiking Dogs For Long Trips Into The Wilderness! Hello,please advise which.is the BEST wormer for.my Lab.fur babys..one is a pup, one is an adult.Thank you.